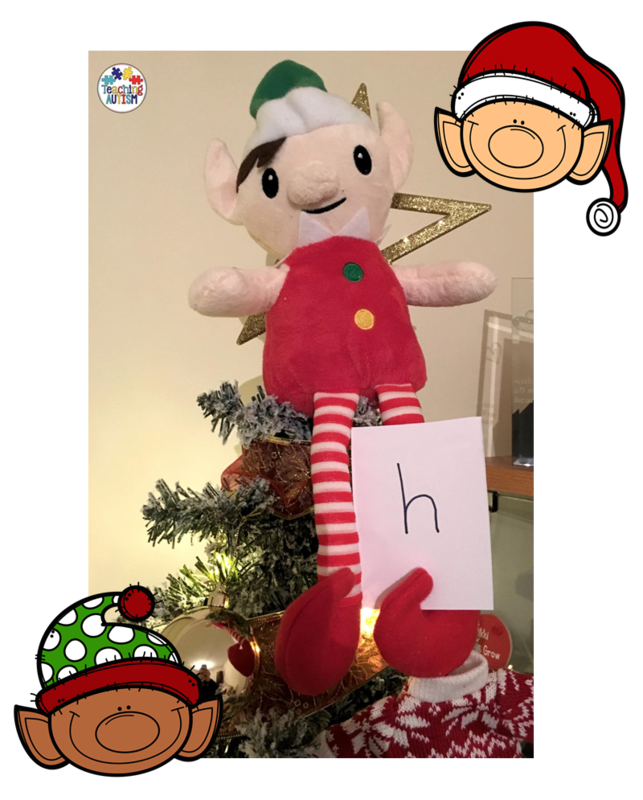 How To Catch An Elf and Elf-tacular Giveaway! It's that time of year...time for laughter time for cheer! Just this Saturday, I had to read at Barnes and Noble for a fund raiser for our school. 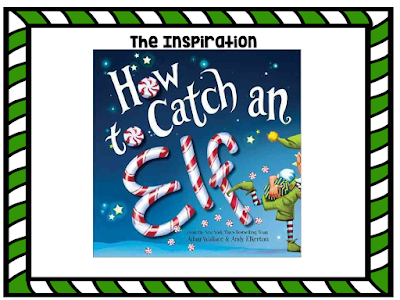 As I picked several books to read to the little kiddos that were hanging out in the children's section of the book store, I grabbed one that I thought could inspire me to add it to my right before break STEM activity. You can see where this is going...Time to trap an elf! 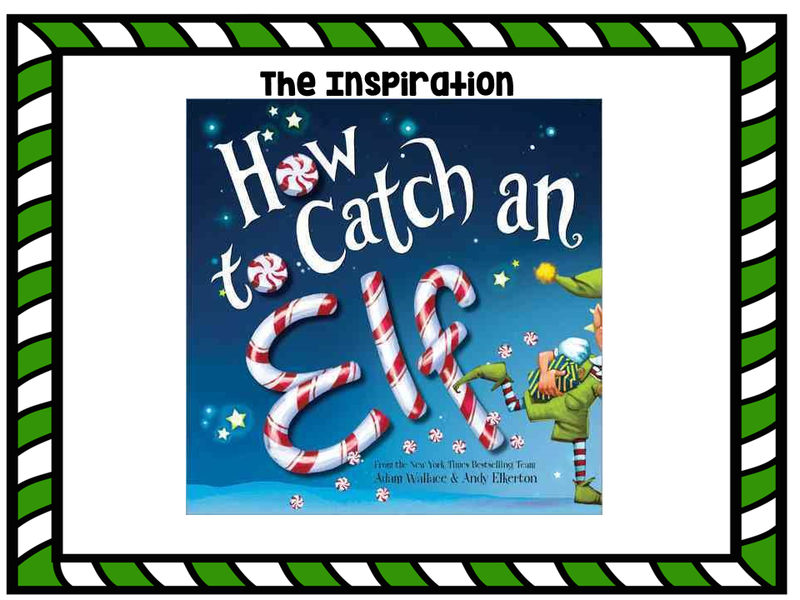 As I read the story to the kids surrounding me...I was already formulating my own plan to trap some elf trap makers right before the holidays! 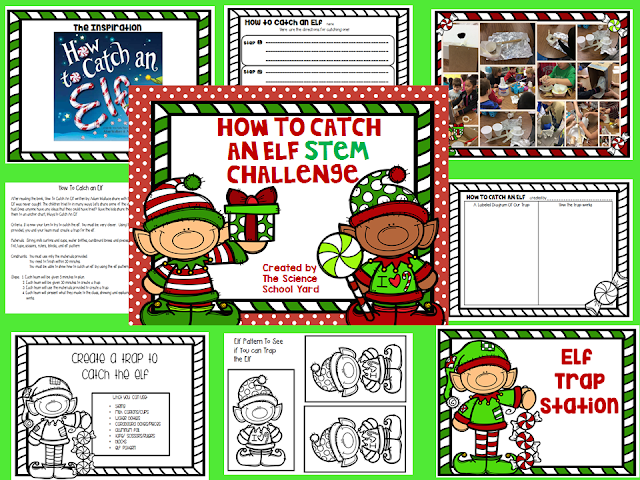 Using everyday items such as cardboard boxes, cups, foil...your learners can try to catch an elf, too! 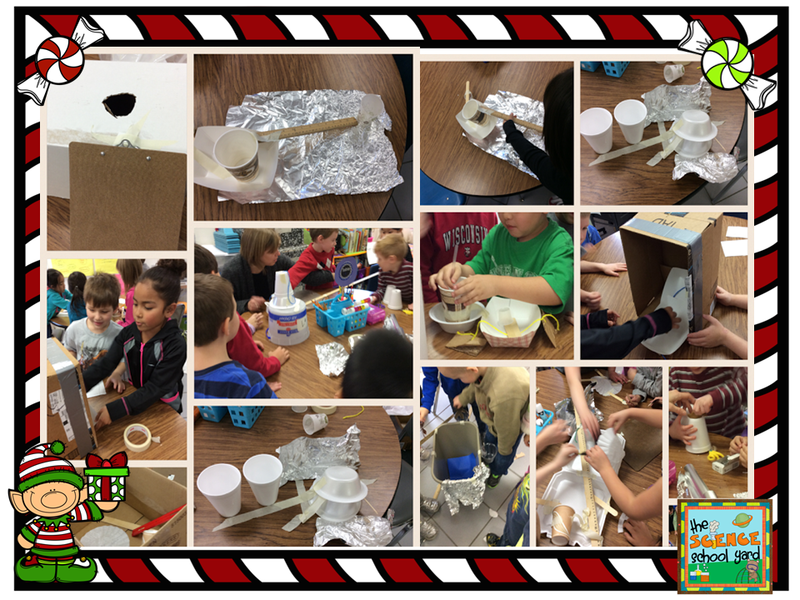 Here are some of my littles and their creations! 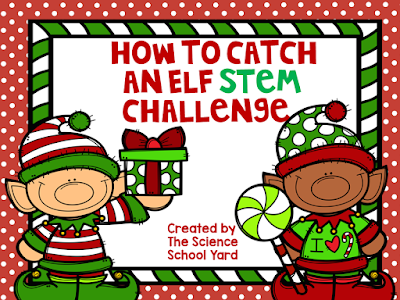 This activity is good for all ages! Right before the holidays...it is always great to find a way to channel their excitement! Catch Your Own Elf Pack HERE! Another way to add a little excitement into your life, join our ELF-TACULAR GIVEAWAY! My friend, Nikki, over at Teaching Autism has organized a fun little hop for you to participate in! letter! Thanks for joining me...and good luck!